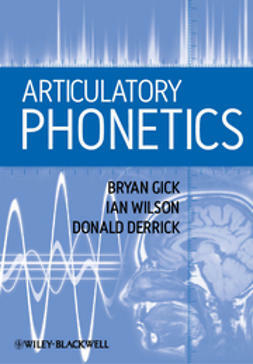 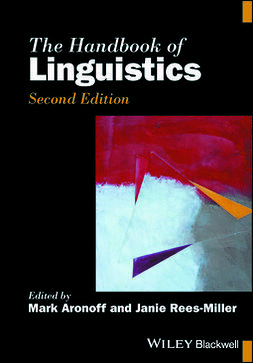 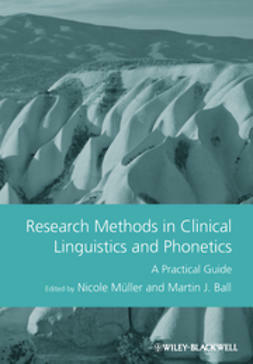 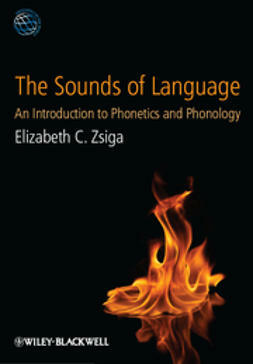 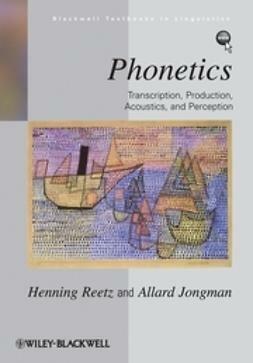 The science of how people produce and perceive speech, phonetics has an array of real-world applications, from helping engineers create an authentic sounding Irish or Canadian accent for a GPS voice, to assisting forensics investigators identifying the person whose voice was caught on tape, to helping a film actor make the transition to the stage. 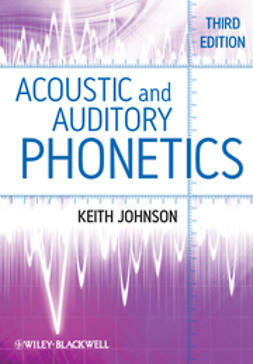 Phonetics is a required course among students of speech pathology and linguistics, and it's a popular elective among students of telecommunications and forensics. 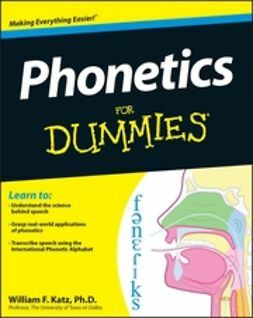 The first popular guide to this fascinating discipline, Phonetics For Dummies is an excellent overview of the field for students enrolled in introductory phonetics courses and an ideal introduction for anyone with an interest in the field. 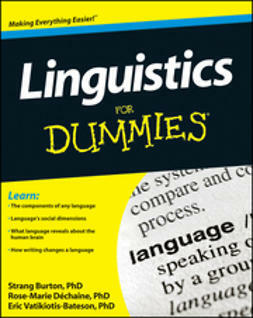 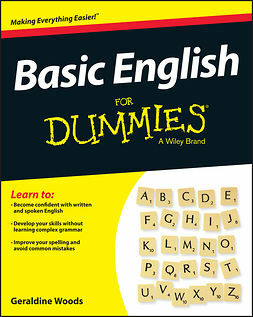 Bonus instructional videos, video quizzes, and other content available online for download on the dummies.com product page for this book.